Editado por Sir_Dekar, 07 marzo 2019 - 07:09 . Editado por Folguee, 07 marzo 2019 - 05:28 . Uf, pedazo de trailer, cuidado al abrirlo que es de estos que te cuentan toda la trama. Alguien que entienda japo que diga si dan algo de chicha o es solo esa imagen con frases que buscan hacerse el enigmático e interesante. Square Enix is developing a game called Last Idea, according to a very sparse Twitter account that has the super-informal reveal. A tweet from the Last Idea page repeats the account’s bio: “SQUARE ENIX’s new game『LAST IDEA ラストイデア』official Verified account.” Square Enix is using “verified” liberally here, since the Last Idea account doesn’t have the requisite blue checkmark; but the logo, October join date, and a trademark for the name found last November all suggest that, yep, this is a Square Enix game, alright. The trademark application doesn’t give us any more to go off of than the Twitter does, and Square Enix has yet to officially reveal Last Idea. But one more hint: Among the users that the account follows is an artist known online as Wind. 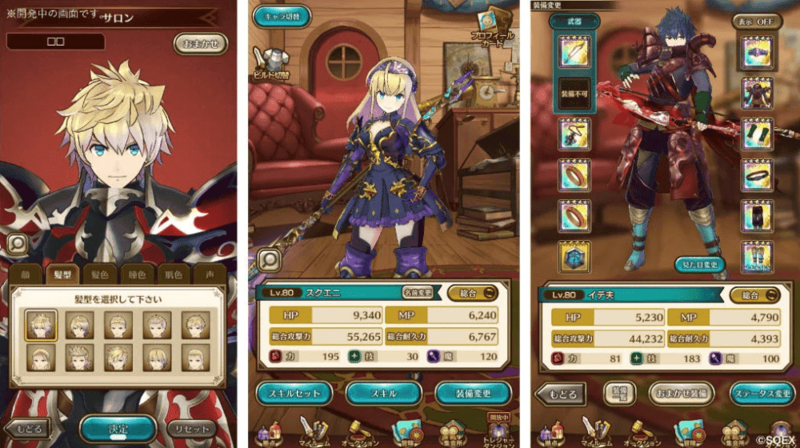 The artist has worked on mobile games by well-known studios like Capcom, GREE, Cygames, and Square Enix. 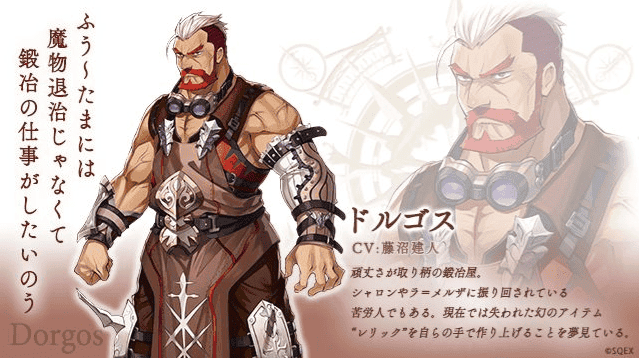 Wind contributed art and character designs to Grimms Notes, a free-to-play RPG that the company launched in 2016. Wind retweeted the single Last Idea message, so it seems that the artist has again hooked up with Square Enix to work on Last Idea. We’ve reached out to Square Enix for more on Last Idea, but for now, we’re happy to note that it joins a legacy of needlessly conclusive RPG names. Others in the pantheon: Final Fantasy, The Last Remnant, and The Last Story. Update: Square Enix released a fairly vague teaser for Last Idea, which Japanese mobile users can now pre-register for. The game is referred to as a “treasure-hunting RPG,” and the only other detail I can properly glean is that you can create your own character. The whole thing looks sort of like Fire Emblem, except somehow even more anime. Editado por Sir_Dekar, 07 marzo 2019 - 07:08 . Square Enix sigue perdiendo el tiempo y el dinero. Se han quedado sin ideas. Nuevo gameplay de Left Alive (5 de Marzo en Playstation 4 y PC).